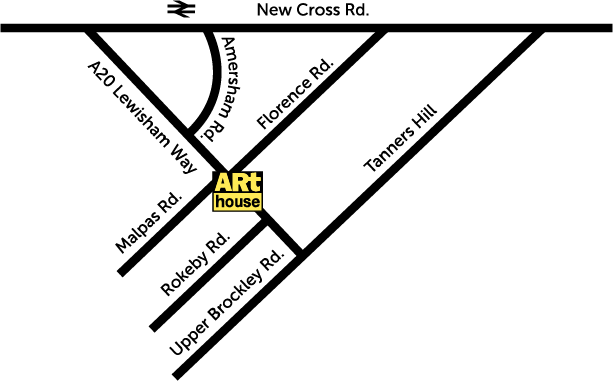 Lewisham Arthouse is a 25 year old artist-run cooperative based in South East London. 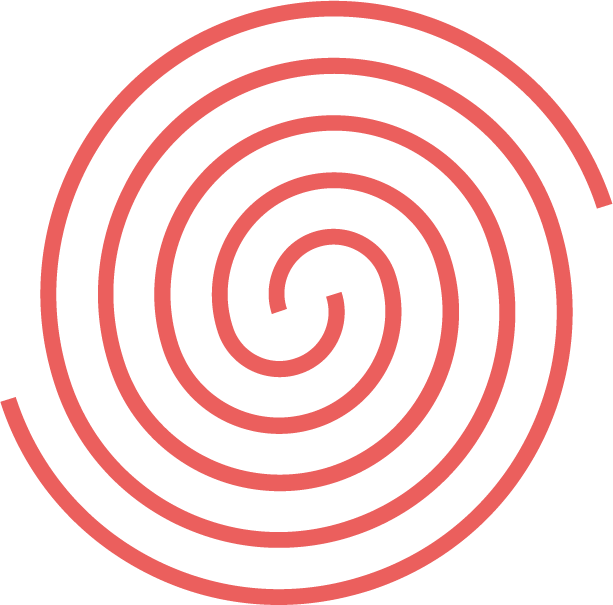 It houses an eclectic group of cultural practitioners whose work spans sculpture, painting, experimental sound, sculpture, set design, textile, social practice, printmaking, photography and beyond. 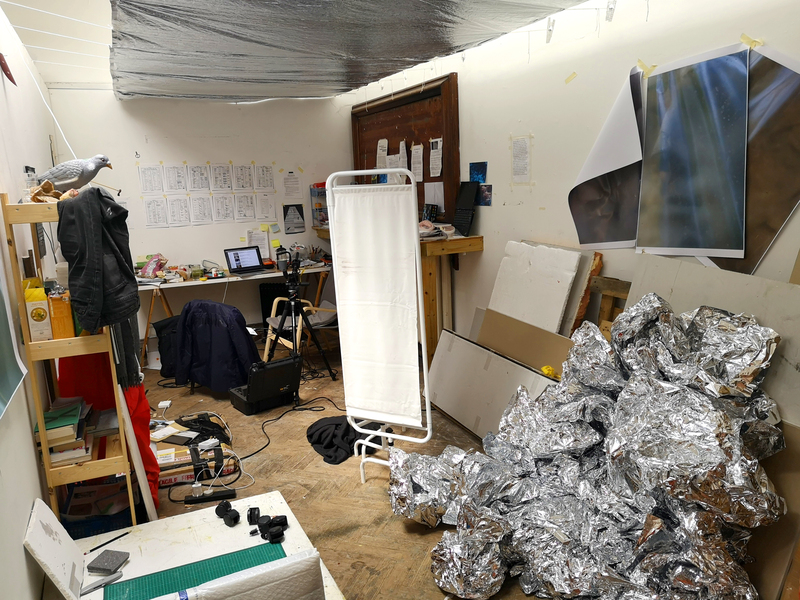 The Arthouse provides artist studios, bookable space and specialist workshops, a programme of events and exhibitions as well as regularly contributing to local initiatives. Members of Lewisham Arthouse share their time, equipment and knowledge with wider communities on a non-profit basis. Besides renting space, each studio member commits at least 5 hours per month in support of the facilities and programme. This echoes the original intentions of the Carnegie library building we occupy – to enrich communities by nurturing their creativity. We work to support artists, their audiences and wider communities; providing platforms and occasions for encounter, learning and making. Continuing our commitment to support emerging artists, we are very pleased to announce the 9th round of our Graduate Studio Award Scheme and invite all recent London-based (or those relocating) graduate visual artists to apply. 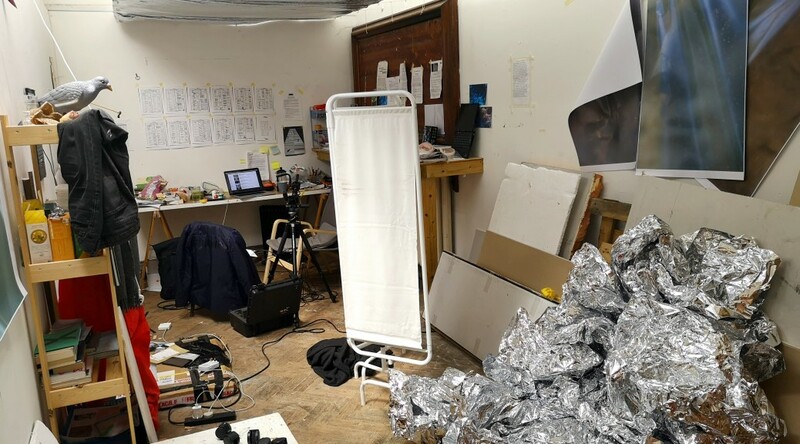 The award offers recent graduates a fantastic, free opportunity to continue developing their practice in a 200ft studio based within our artist-led cooperative. 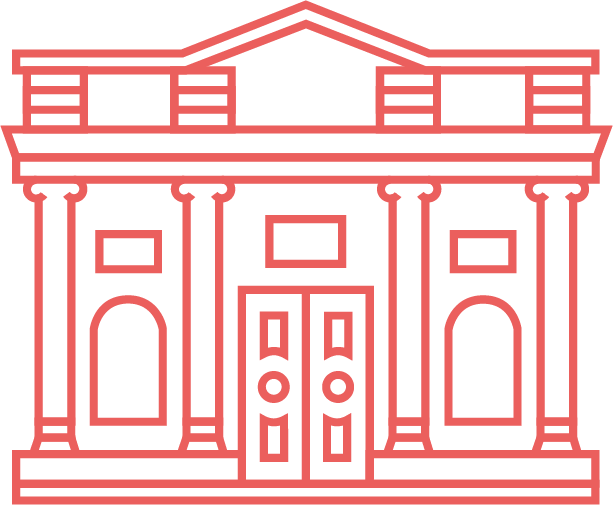 The scheme encourages the selected artist to utilise our facilities, participate in and draw on our lively community to produce and present new work. Towards the end of the scheme, the awardee will be invited to share the outcomes of the residency in a form of their choosing (past awardees have hosted events, presented exhibitions, symposium and even organised gigs). Application is free – to apply please following link to details and guidelines. Three events will take place in LAH on the 30th July (6-8pm), 11th August (12-2pm & 6-8pm), and 4th September (6-8pm). These events will provide prospective applicants an introduction to the award, an opportunity to ask questions, and a chance to see the studio and building. There will also be a small exhibition of work produced by artists who have previously held the award. Please RSVP by emailing rsvp@lewishamarthouse.org.uk with the date/time that you’ll be attending.